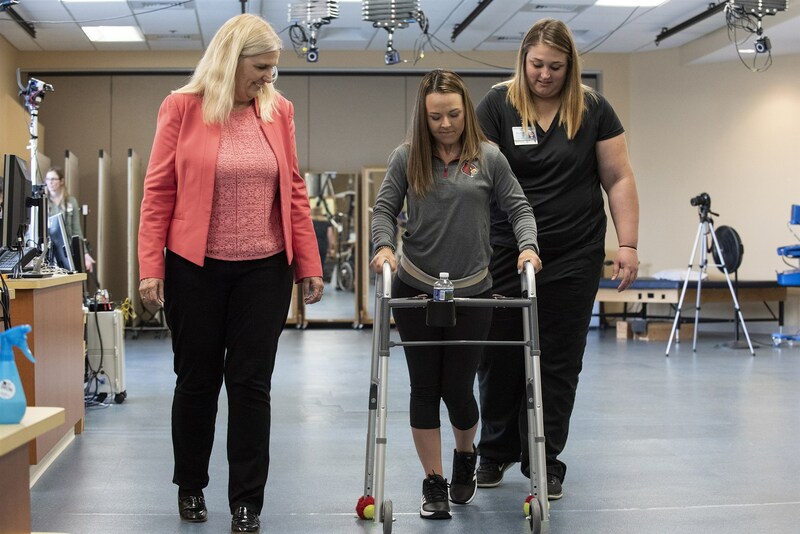 Health News – At least five people whose legs were completely paralyzed are walking again, two of them with no outside help, thanks to a specialized program of therapy and a pain stimulator implanted in their spines, researchers reported Monday. 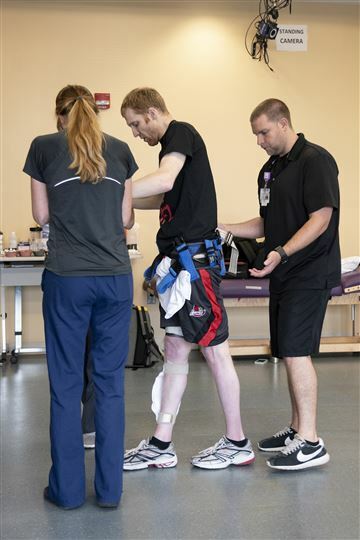 “I would characterize it as breathtaking,” said Peter Wilderotter, president and CEO of the Christopher and Dana Reeve Foundation, which was not involved in the study. “It gives incredible hope to people,” Wilderotter said. Casas Vita: Costa Rica Real Estate Scam?